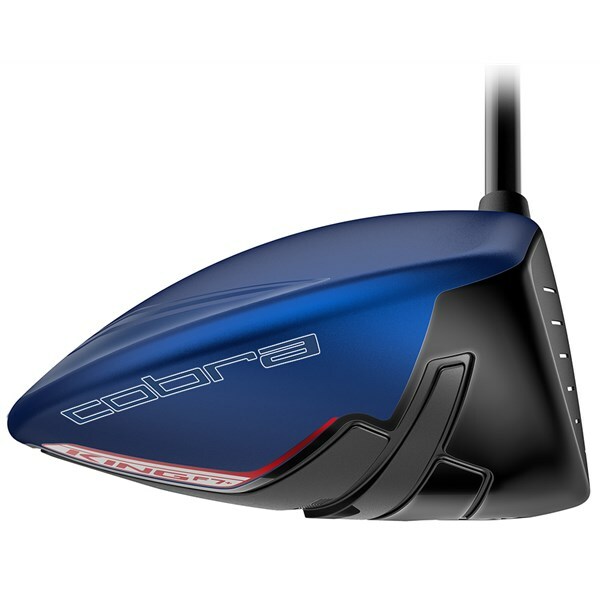 The Cobra King F7 Driver has an oversized profile at address which will increase the MOI of the head for a combination of more distance, forgiveness and speed on off-centre strikes. 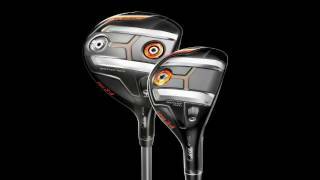 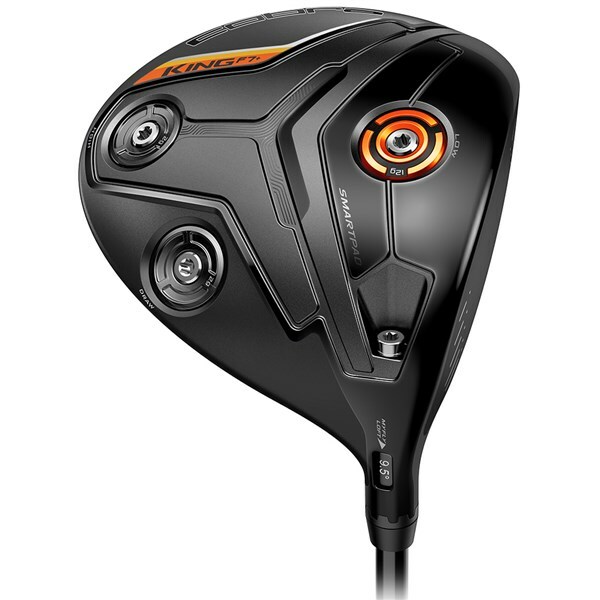 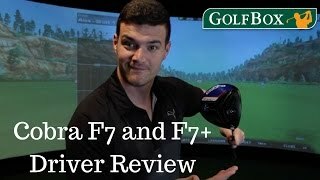 The F7 driver is aimed at the golfer who is looking for a driver that will give them the combination of workability and consistency with additional forgiveness. 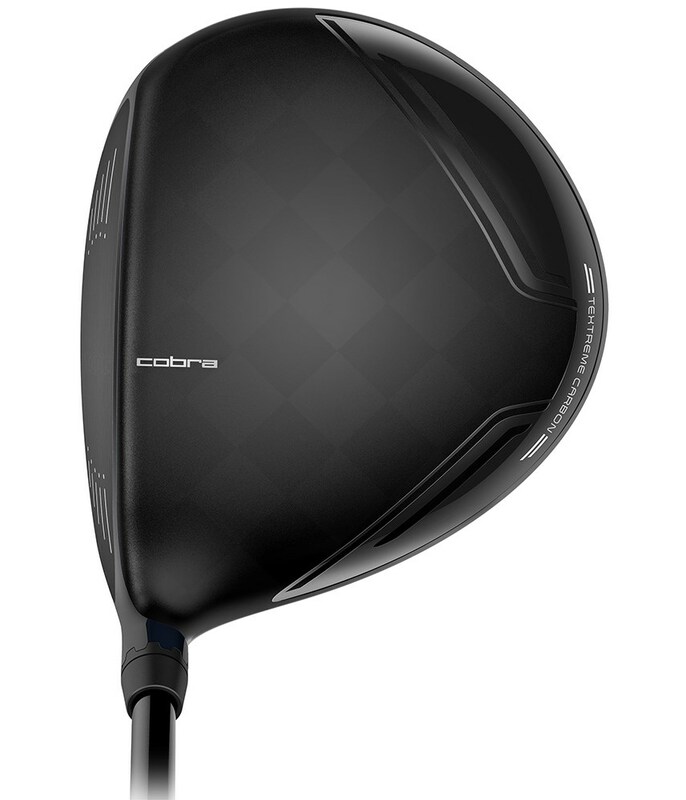 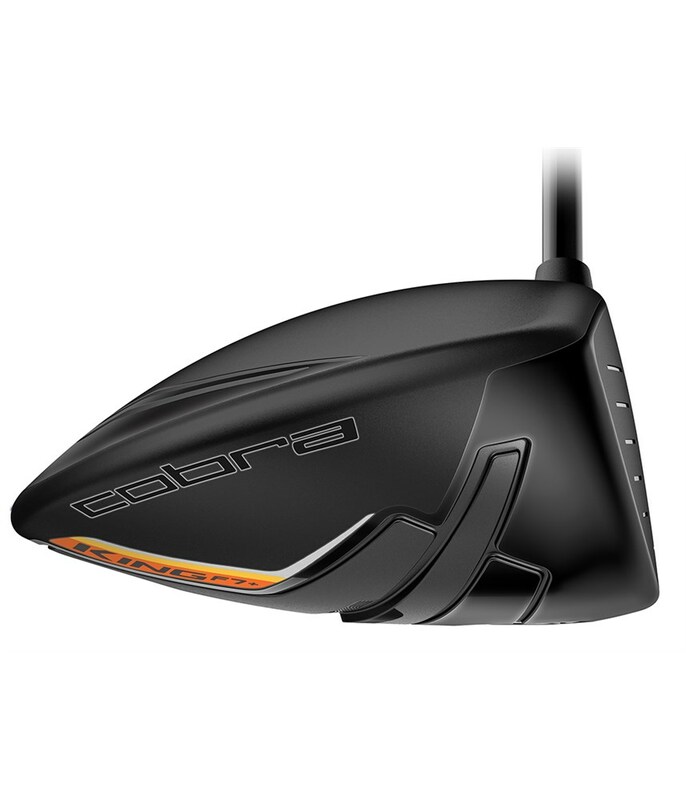 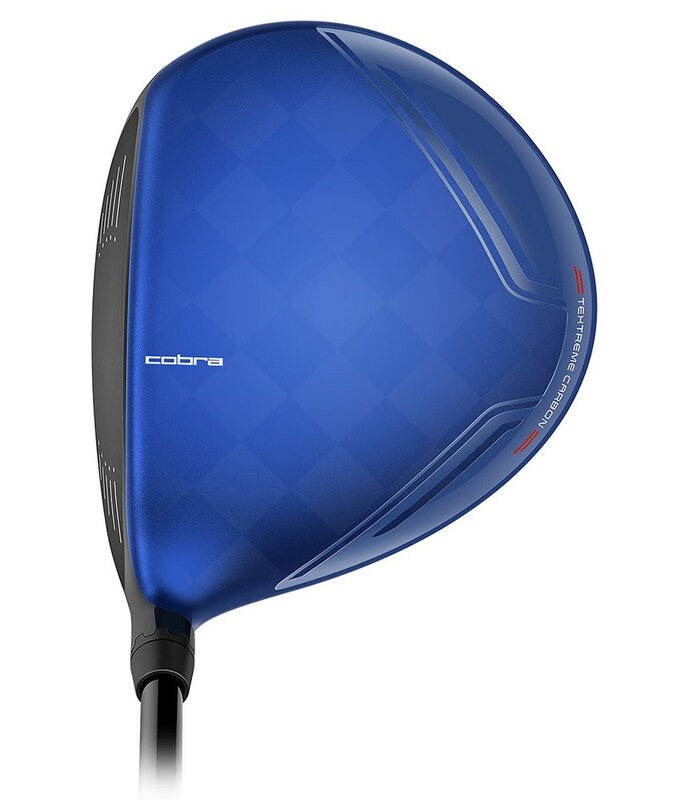 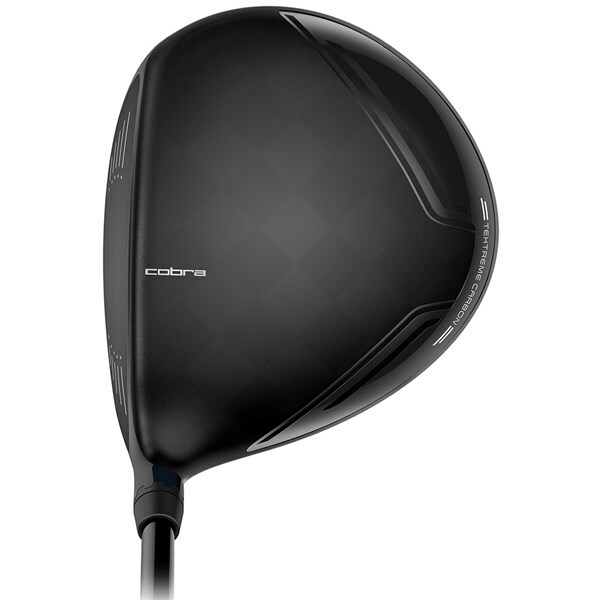 Cobra have used their TeXtreme multi-material carbon fibre crown to relocate weight to the lower and deeper parts of the club head to further aid the forgiveness of the F7 Driver. 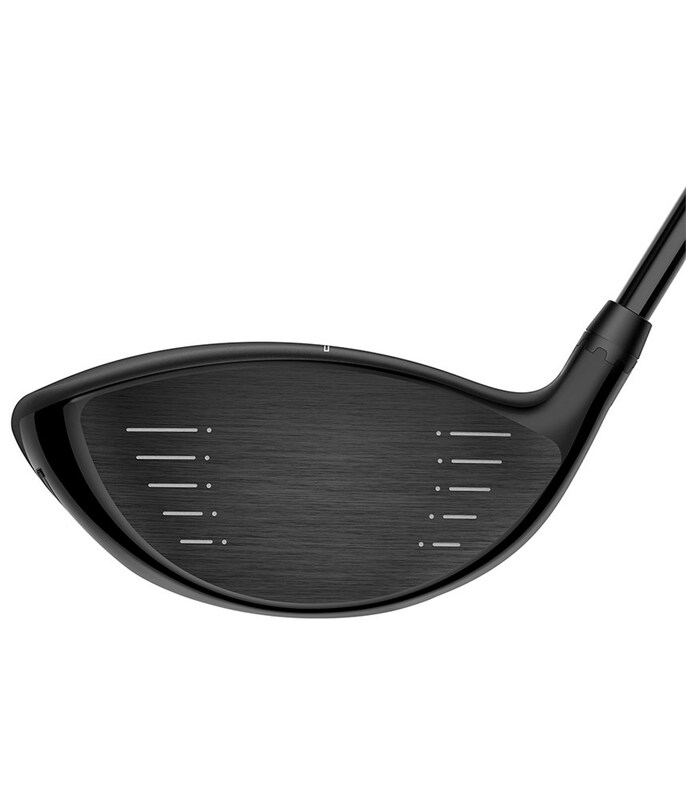 The discrete CG weights in the sole will allow you to tailor the spin, trajectory and shape of your shots. 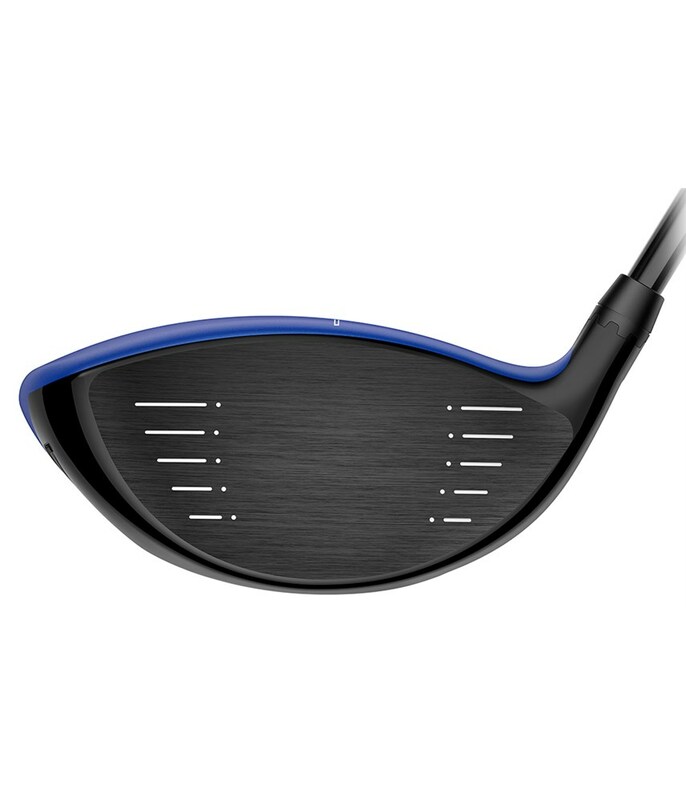 The combination of three discrete CG weights on the sole and their MYFLY8 with SMARTPAD Technology will allow you to fine tune the loft, launch, spin rate and shot shape without altering the face angle of the driver head. 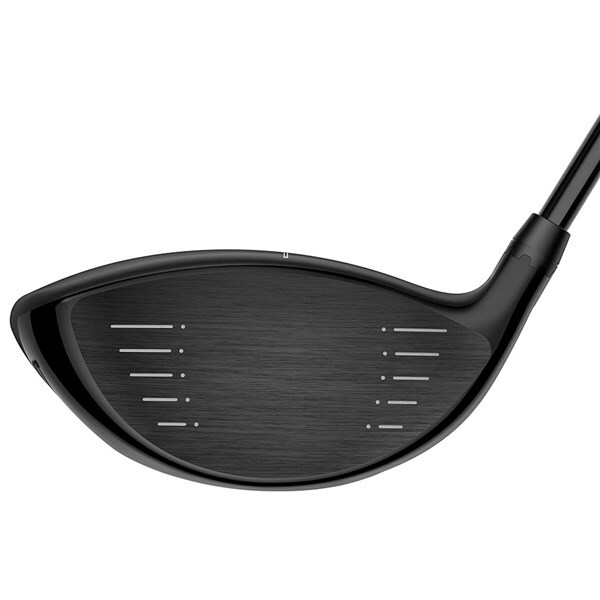 An excellent forged Ti-811 E9 face delivers a variable face thickness across the whole face. 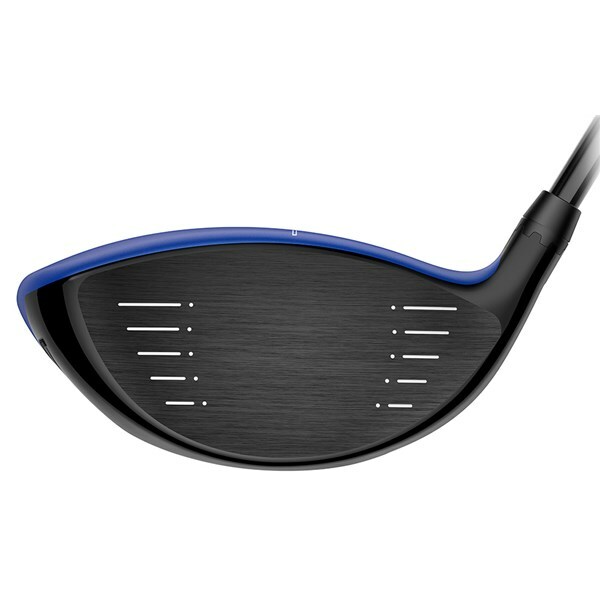 This variable face thickness saves weight and thickness to produce faster ball speeds and a large sweetspot for ultimate performance. 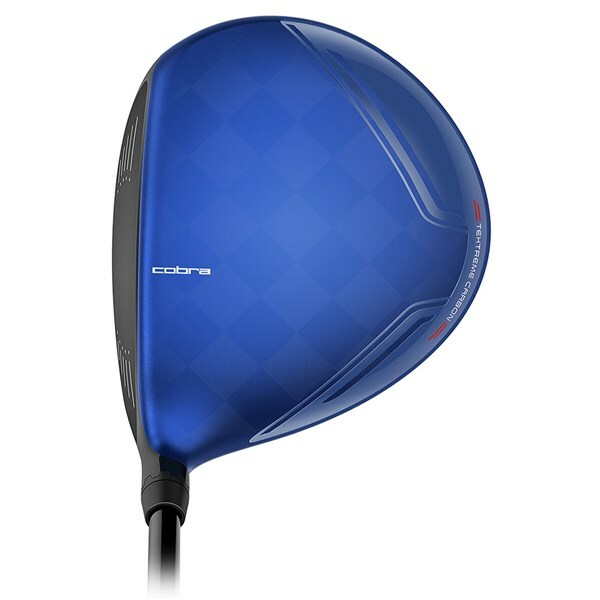 If you want to see how many fairways you are hitting and how far you are hitting the ball then this will interest you. 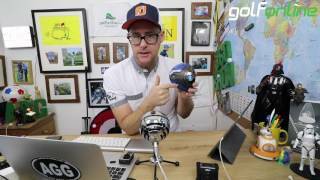 Integrated into the Lamkin REL grip is the brand's incredible COBRA CONNECT electronic tracking device. 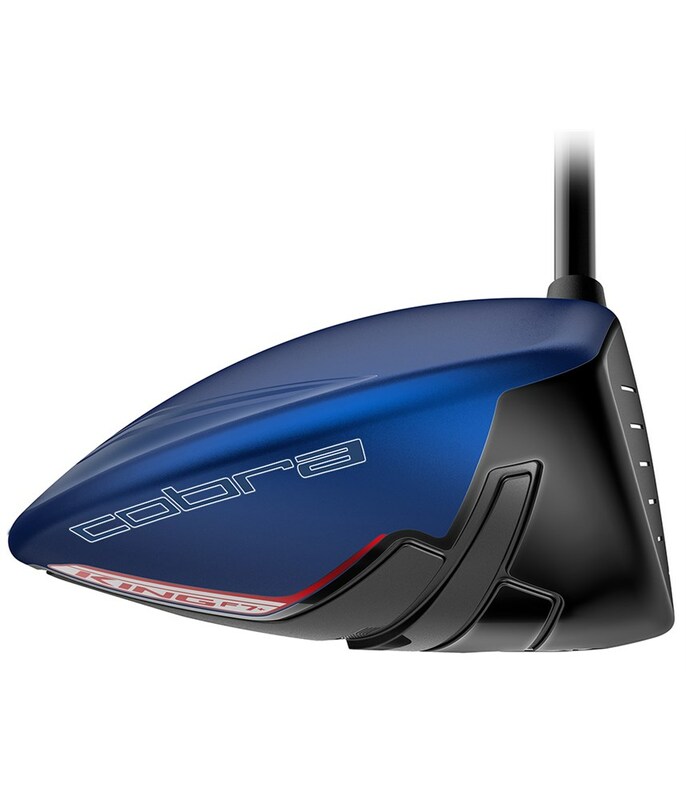 To activate the COBRA CONNECT you will need a smartphone and then will have to download the app. 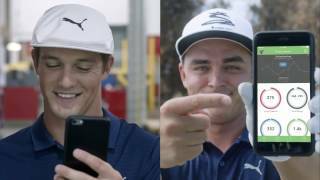 When activated keep the smartphone in your front pocket during each swing and it will track the flight of your ball. 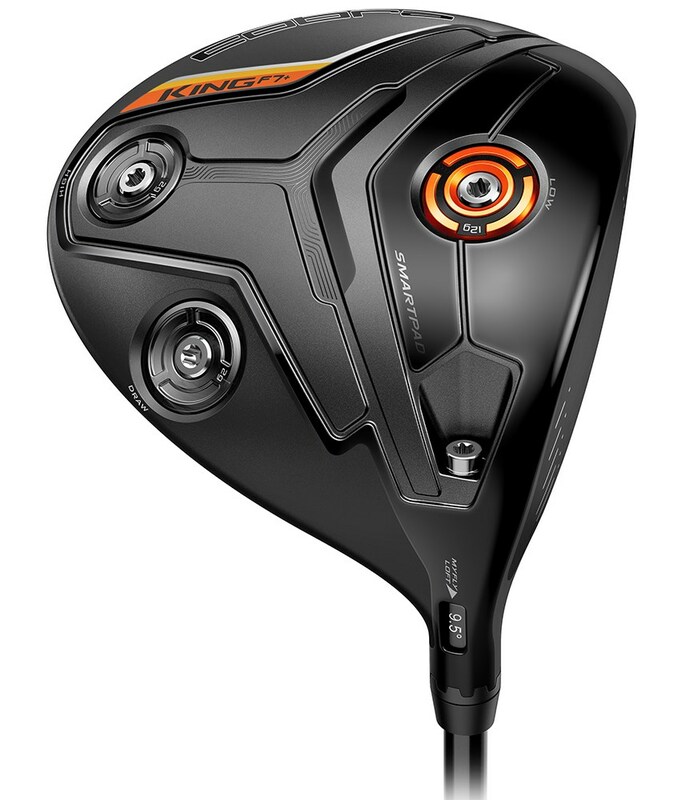 During or after the round you will be able to view your stats.